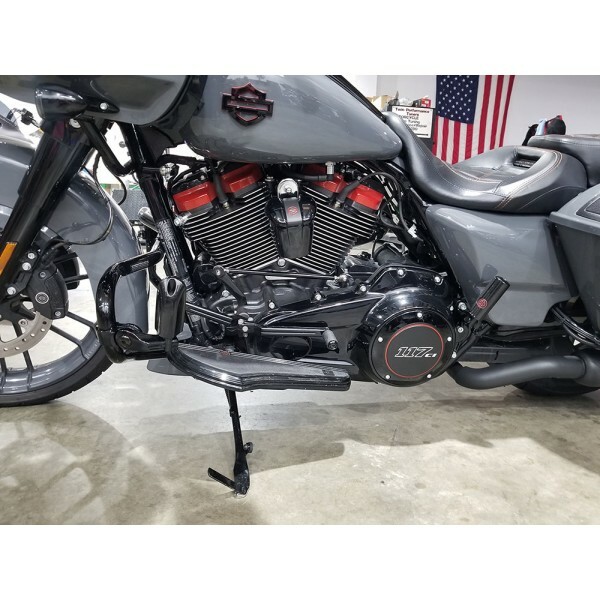 New 2:1 System for the Milwaukee - Eight Engine. 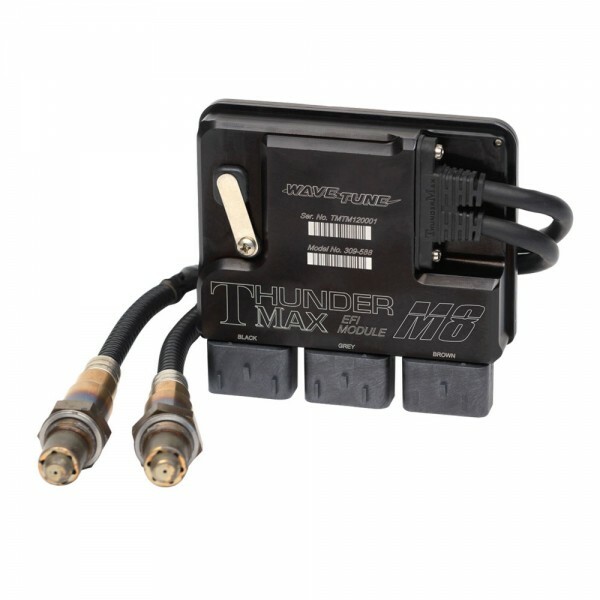 This system is designed especially for the M8 motors. 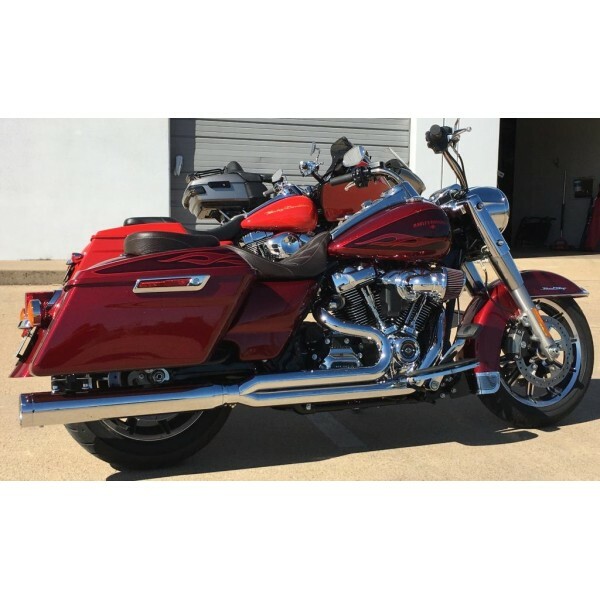 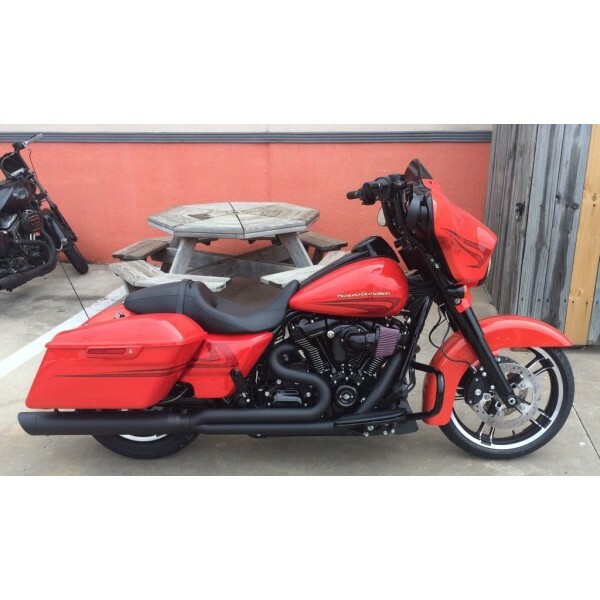 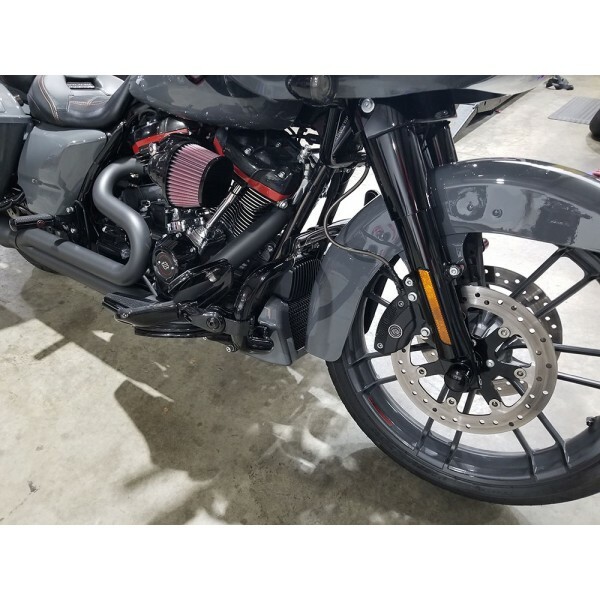 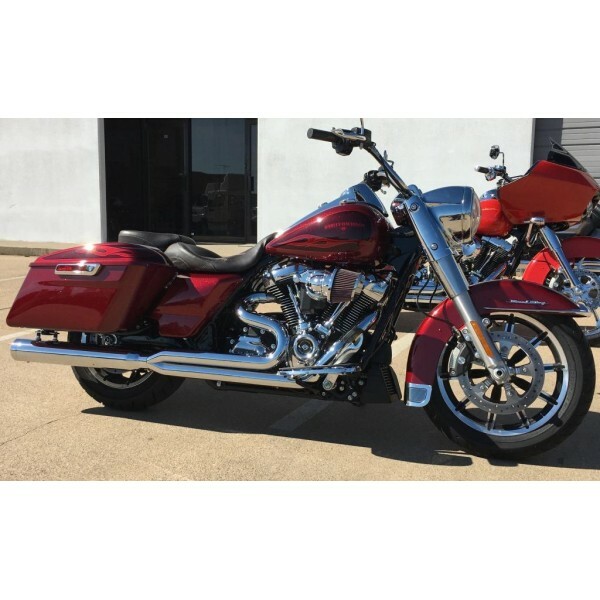 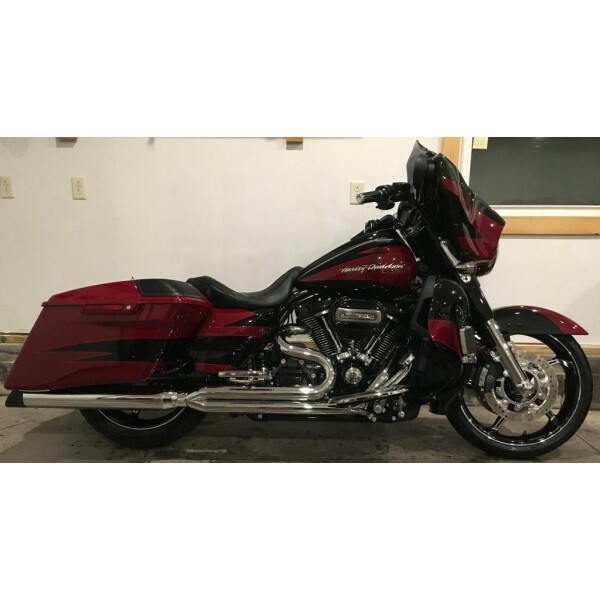 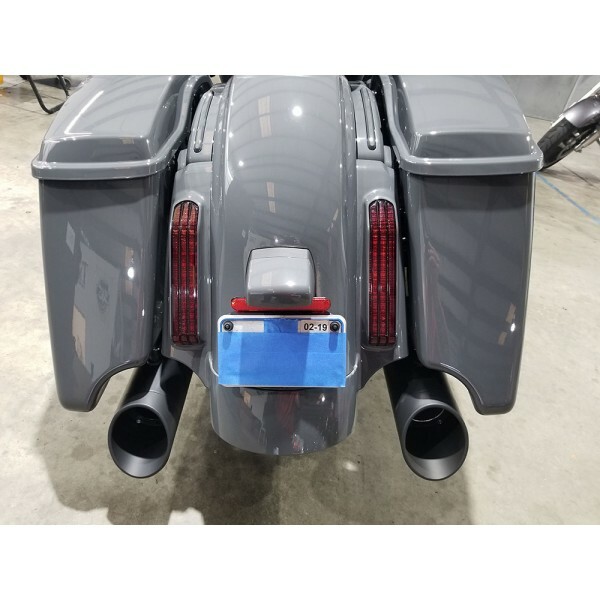 2017-2019 Harley Davidson Touring D&D 2:1 M8 Billet Cat is a steeped header system at 1 3/4"-1 7/8"-2 1/8" at collector -2 1/2" where the muffler goes to the header. 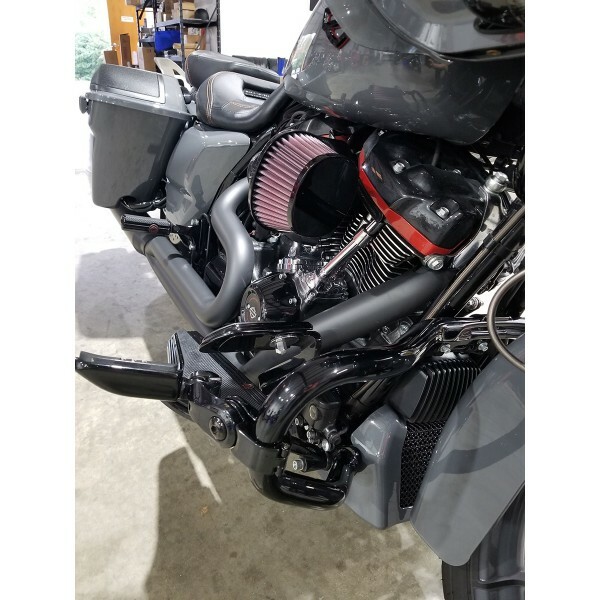 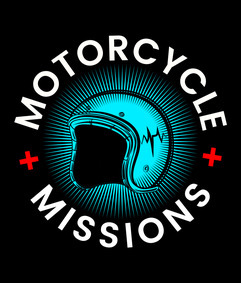 The M8 Billet Cat full system is equipped with heat-shields,exhaust gaskets,bolt kit and baffle. 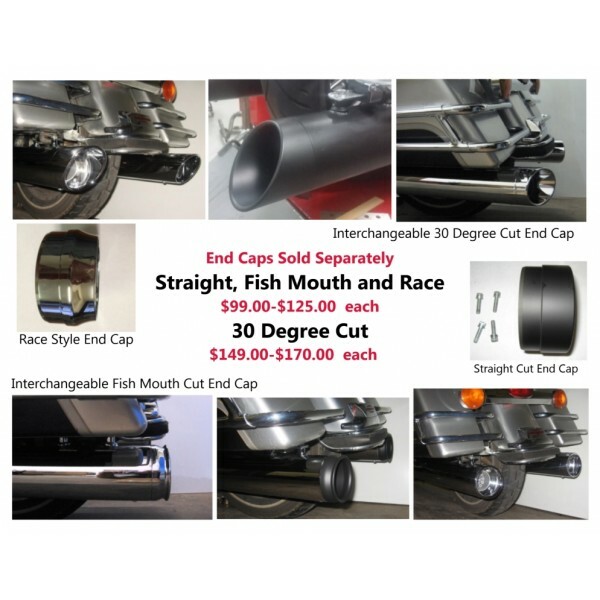 Our systems a designed to increase low-end torque and horsepower. 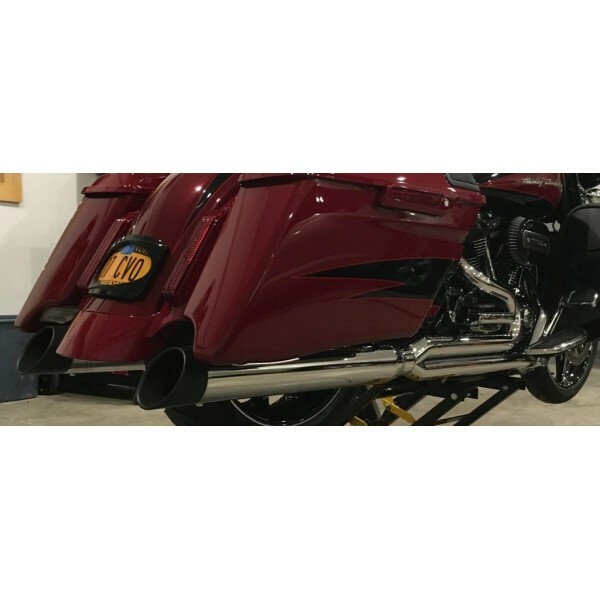 The 2 1/2" core Vortex wrapped baffle works great on 107" to 124" motors. 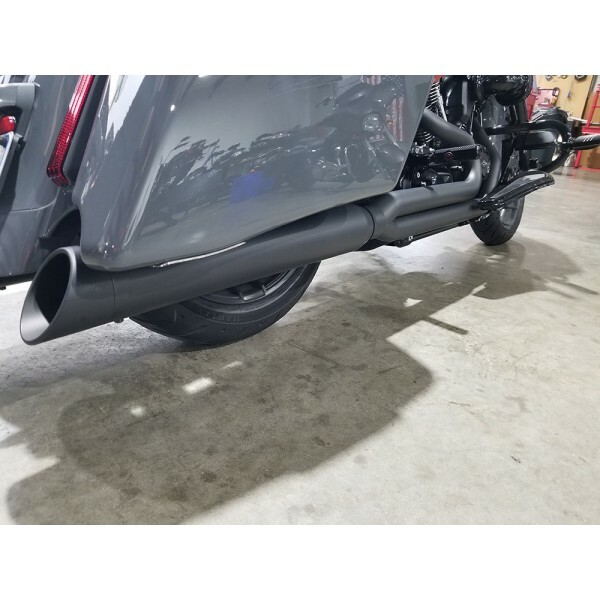 Muffler housing is 4". 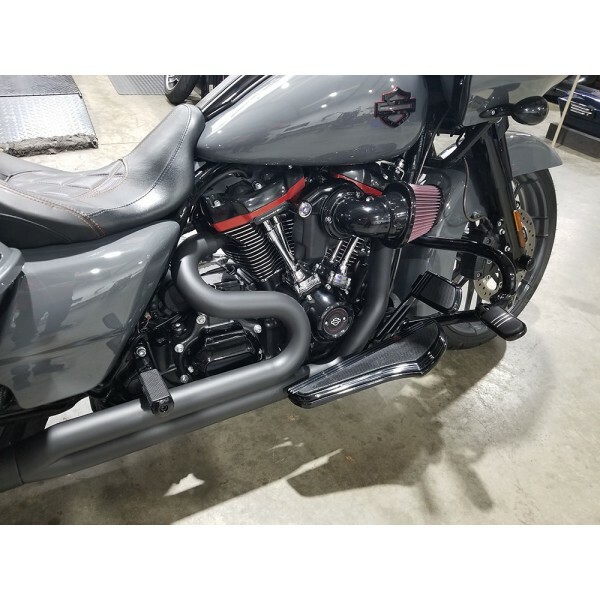 M8 Billet Cat comes with 18mm 02 bungs with a 12mm insert for the 12mm sensors. 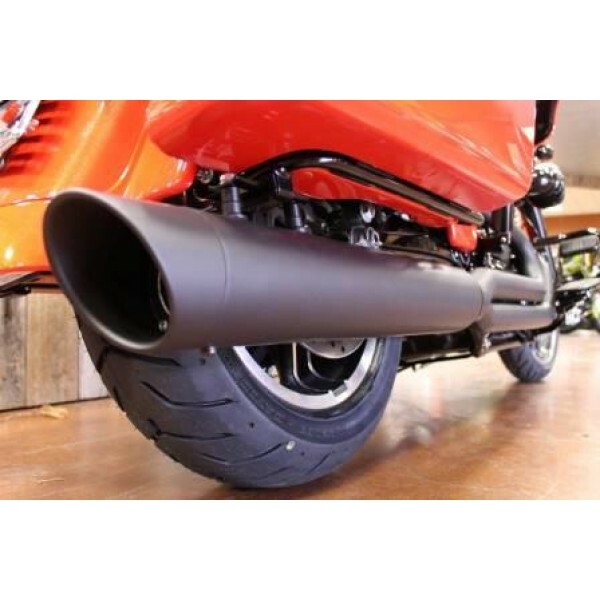 D&D Performance Exhaust Systems are designed for closed course racing applications.